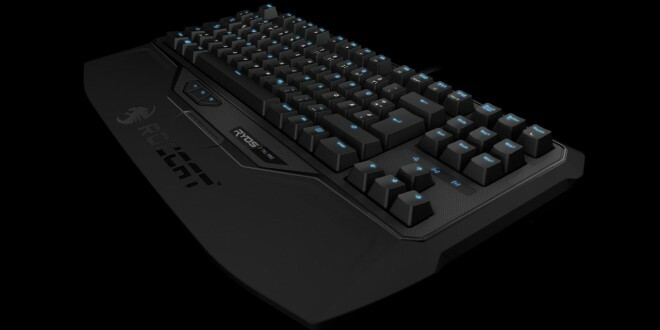 Roccat has launched a new mechanical keyboard specifically designed for pro players who take part in eSports competitions. The peripheral goes by the name of Ryos TKL Pro and features a tenkeyless design, which means that it lacks the number pad you usually see on regular mechanical keyboards. This rather unusual design choice comes with some benefits as the keyboard is lighter and narrower than most other keyboards. 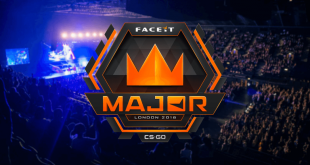 Needless to say, this makes it perfect for eSports players who travel a lot to various competitions and carry their gear with them. 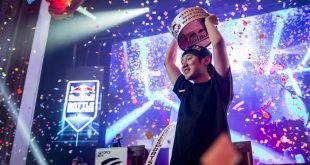 HyuN is currently the world’s second best Starcraft 2 player right behind Bomber based on his WCS 2014 points, but many actually consider him to be the best overall. 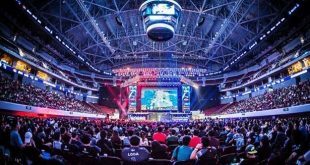 The Korean Zerg has qualified in the SC2 World Championship Series 2014 Global Finals and will face off in his first match against Korean Terran INnoVation this Saturday, November 1st.